Sleep better. Look better. Feel better. Be better. The number one beauty tip, and all around health tip, is to get a good night's sleep! This is the single most important thing you can do for yourself. Everything's better when you get enough sleep! Getting a good night’s sleep is incredibly important for our well-being. 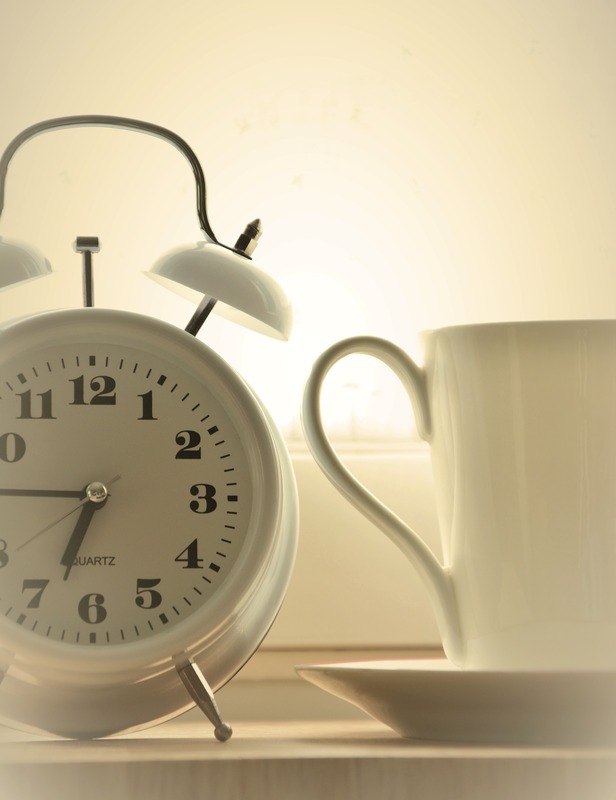 Not only is it more enjoyable when you sleep well, but it also sets you up to have a better, more productive day. You’ll feel more focused during the day, less stressed, get sick less often, and just feel happier. We get it, it sounds easier than it is. Especially if you have little ones keeping you up at all hours of the night. But it’s important for not only yourself, but also your kids, that you stay well rested. Did you know, staying awake for 17-19 hours is equivalent to having a blood alcohol concentration of 0.05 percent?! Stay on a schedule. Your body has a natural sleep-wake cycle (circadian rhythm). So it’s best to go to sleep and wake up at the same time every day. Even on your days off, resist the urge to sleep in. Even if it feels good in the moment, it will actually negatively affect you throughout the day, and make it harder to sleep the next night. When you stay on schedule, it becomes easier to have a solid night’s sleep, and you’ll even find a natural increase in energy during the day. If you need to make up for lost sleep, or if you’re feeling extra tired one day, it’s okay to take a nap! However, make sure it’s only 15-20 minutes in the early afternoon. Try to avoid naps if you already have trouble falling asleep at night. It’s very common for us to feel tired between 2-4pm. It’s built in to our circadian rhythm to nap around this time. It’s also common to feel drowsy after dinner but taking a nap this late will disturb your natural sleep-wake rhythm. Instead, force yourself to get up and do something. Do the dishes, start preparing for the next day, journal, play with your cat, etc. Lighting greatly affects the quality of your sleep. Get your daily dose of sunlight first thing in the morning. 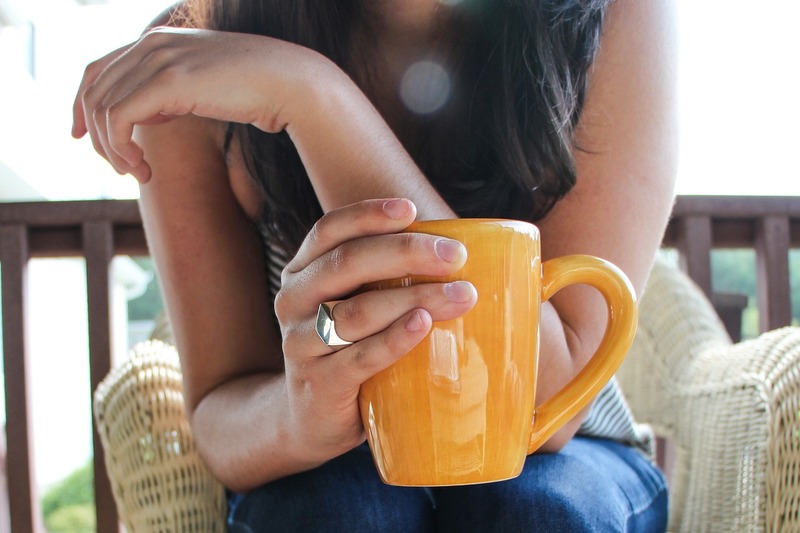 Either sit by a window, drink your coffee outside, or go for a short walk. Expose yourself to as much natural sunlight as possible while you’re at work. Avoid TV, computer, phone and tablet screens before bed. The light they give off is stimulating to the brain, making it harder to relax. Finally, while you sleep, make sure the room is dark. Street lights, bright moonlight, or early sunlight can all affect your quality of sleep. This may sound obvious, but do you know the best techniques to relax? •Breathe – Close your eyes and take slow, deep breaths. 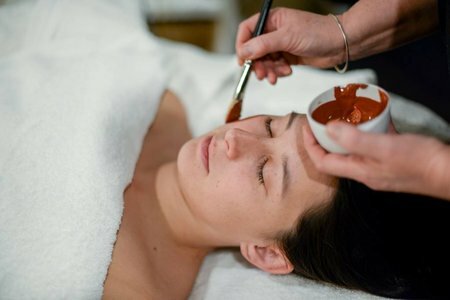 •Muscles – Tighten, then relax all your muscles starting from your toes up to your head. •Imagine – If you struggle to keep your mind away from focusing on all the tasks you need to accomplish, visualize a peaceful setting and focus on the way you feel there. •Read – Read a book or listen to an audiobook. Make sure you’re using a soft light, so you don’t over-stimulate your brain. •Bath – Take a warm bath. 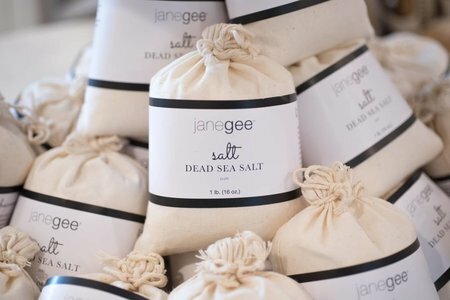 Include some janegee bath salts to relax your muscles and calm your mind. 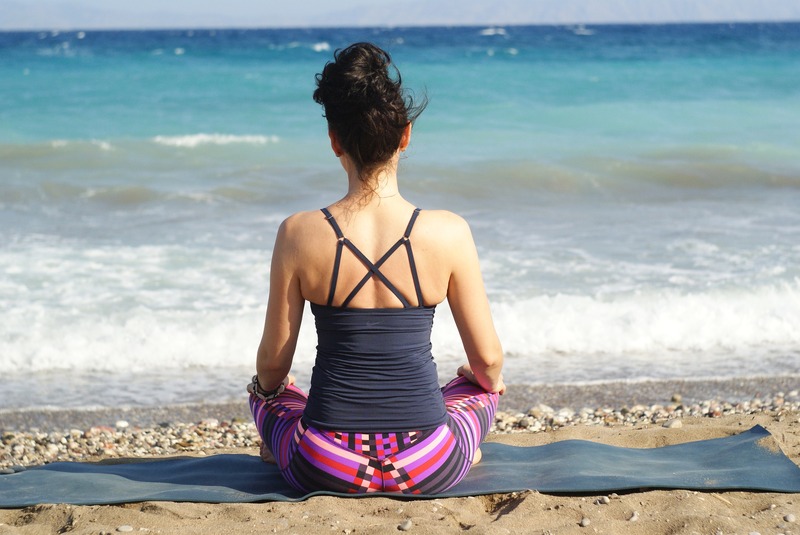 •Stretch – Without increasing your heart rate, try some light, easy stretches, or a gentle yoga flow to loosen your muscles, and relax your body. Try some of these next time you’re feeling a little restless. Not all of these work the same for everybody, so see what works best for you. We’ve mentioned how important lighting is, but there are many other factors to consider as well. 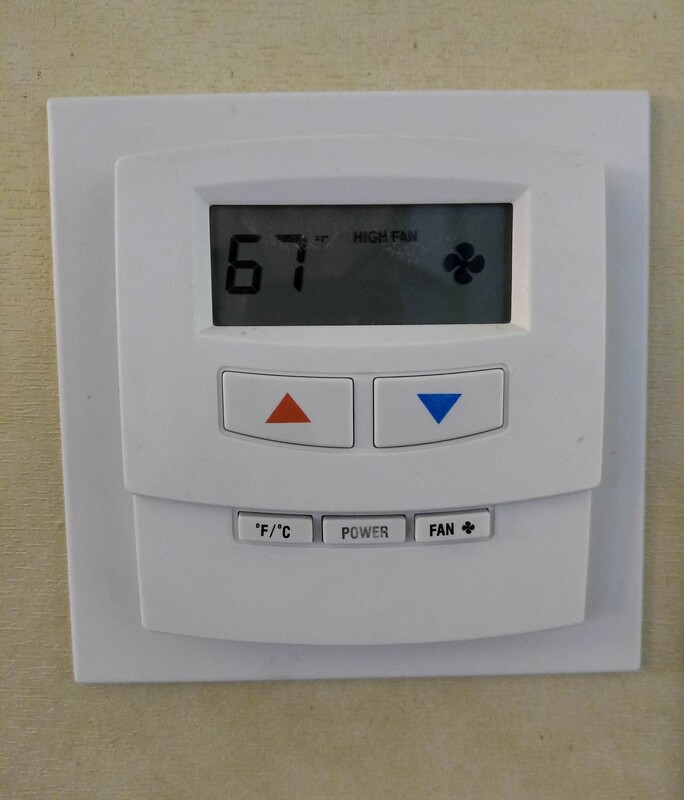 •Temperature - You’ll want to make sure the temperature in your room is cool. Ideally 60-70 degrees. •Mattress Quality - The quality of your mattress is also important. Mattresses usually wear out after about 10 years. Keep in mind that different people sleep best on different levels of firmness. •Keep your bedroom for sleeping only - Don’t work, eat, or do other activities in your bedroom. That way your mind will associate it with sleep when you’re in there. 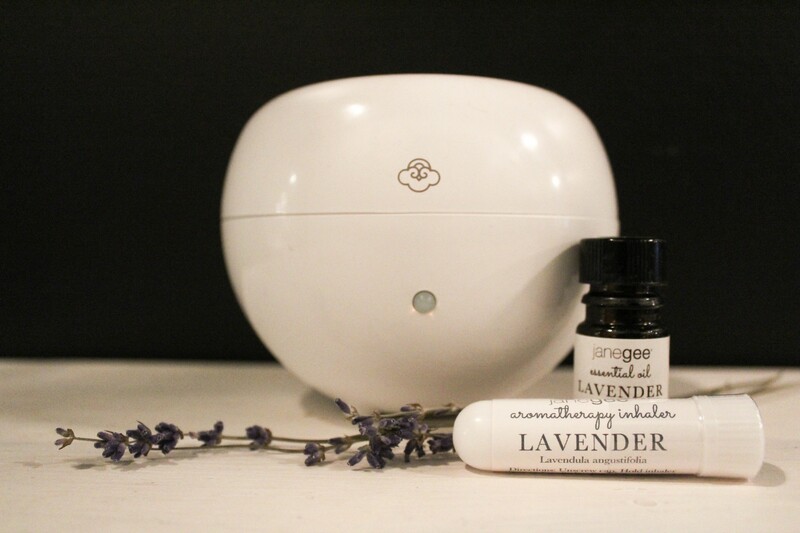 Lavender and Marjoram Essential Oils are calming and can help promote better quality sleep. Diffuse one or both oils in your bedroom at night. The slight noise of a diffuser can also help relax your mind, similar to using a fan or white noise machines. You can also try spraying your pillow with lavender or marjoram oil or applying it topically to your temples, wrists or feet. When you toss and turn at night, that’s your body’s way of burning off remaining energy. The best way to ensure that all of your energy is used during the day is to exercise. Exercise has been proven to improve sleep quality. Try to do at least 30 minutes of exercise daily, or as much as your schedule allows. The skin is our body’s largest organ. 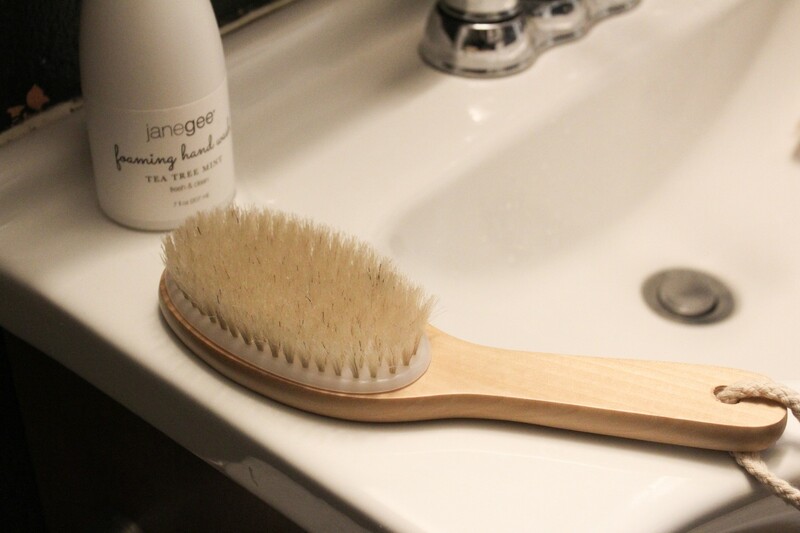 Dry body brushing exfoliates the body and stimulates the lymphatic system. 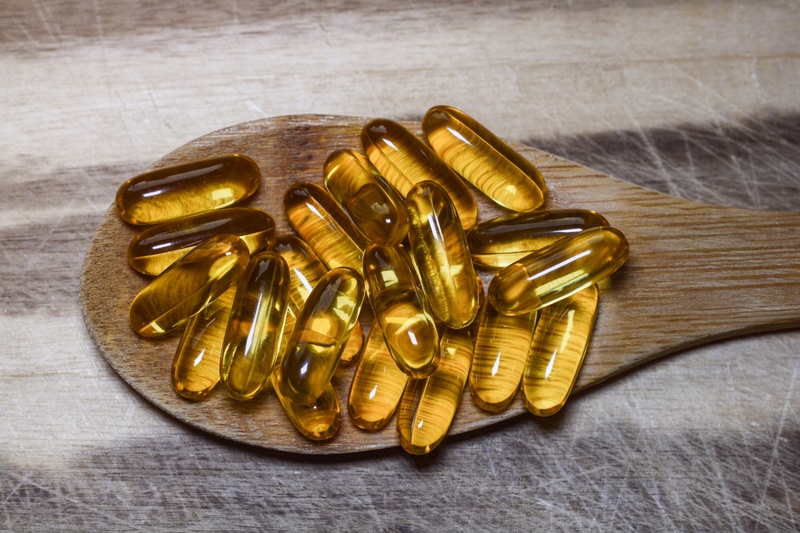 This will help improve your immune system and circulation. Because of this, your quality of sleep can also improve. 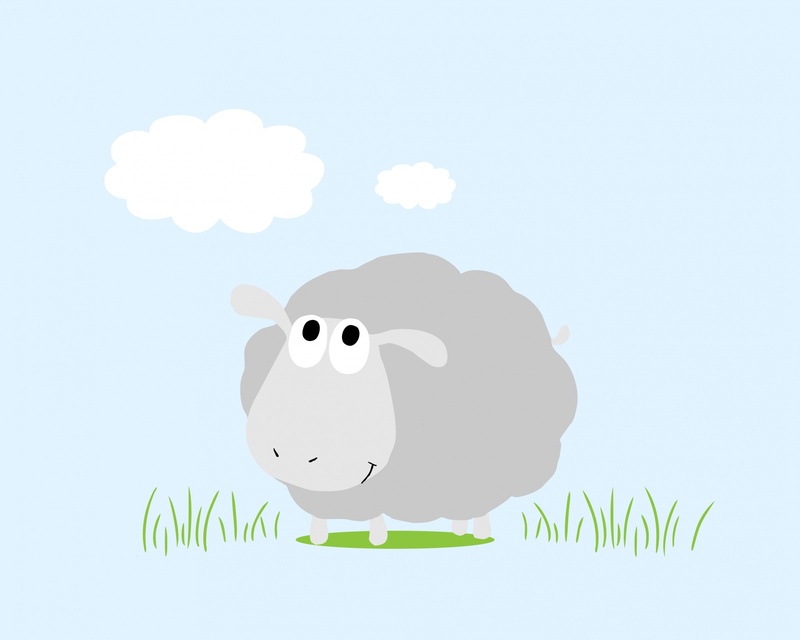 It’s in all of those nursery rhymes for a reason, counting has been studied and proven to help people fall asleep. Focusing on counting can prevent your brain from drifting to other subjects and brainstorming which keeps you up at night. Keep a notebook by your bed. Every night before you go to sleep, write down all the things you need to do. This will prevent your brain from focusing on those tasks preventing you from falling asleep. 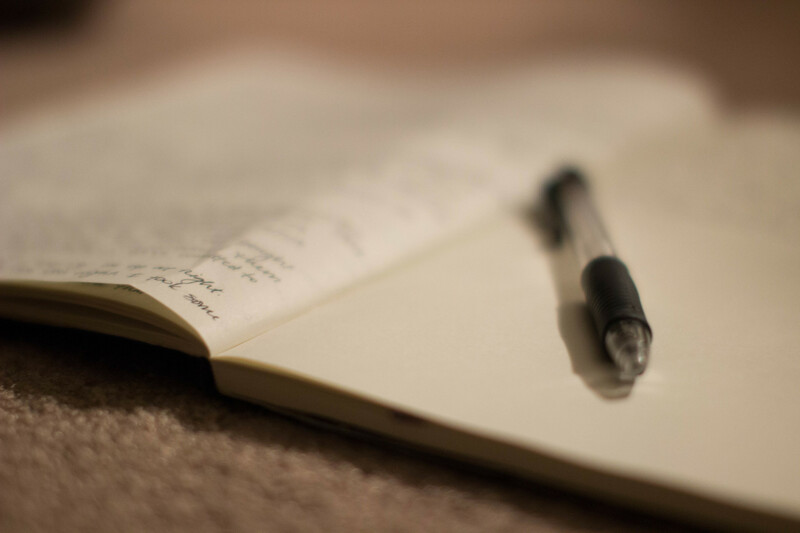 Writing it down gives our brain the message that it’s been taken care of. You can also write down any other thoughts that come into your head so you can try to clear your mind and relax. When you wake up, complete the worst task on the list first, that way your day will become easier as time goes on, and you can look forward to those simple and enjoyable tasks. •Alcohol – Alcohol disrupts the body’s circadian rhythm. Alcohol suppresses melatonin, a hormone that is released to help you fall asleep. •Caffeine – Caffeine is a stimulant that can delay your circadian rhythm. If you are consuming, make sure it’s more than 6 hours before bedtime. •Exercise – If you prefer to exercise in the afternoon, make sure it’s 3 hours before bedtime. Getting a good night sleep is not always an easy task, but when you do sleep well, the benefits are amazing. You will feel less stressed, your days will become more productive, your immune system gets stronger, and your mood will become elevated. We’d love to hear your tips and tricks for a better night’s sleep. Comment below or tag us on Facebook/ Instagram!